An online description gives a short overview of what your business is all about. This will appear as a preview and will prove to be most helpful to individuals who are looking for your product or services. Blogging can help direct organic traffic to your main website. The more traffic you get, the more authoritative you’ll appear within your industry. Blog posts are perfect because you can constantly update your site with relevant content. Pictures tell a thousand words. Come up with image titles for all your photos so Google can index it. Describe the image in the post and replace it with professional, high-quality ones as necessary. Content is king when it comes to SEO, so you should start creating original and unique articles that deliver maximum value to the reader. Post blog content and soon, you’ll connect with your target audience and engage with them. Your visitors will come back to your website because your articles are interesting and informative. 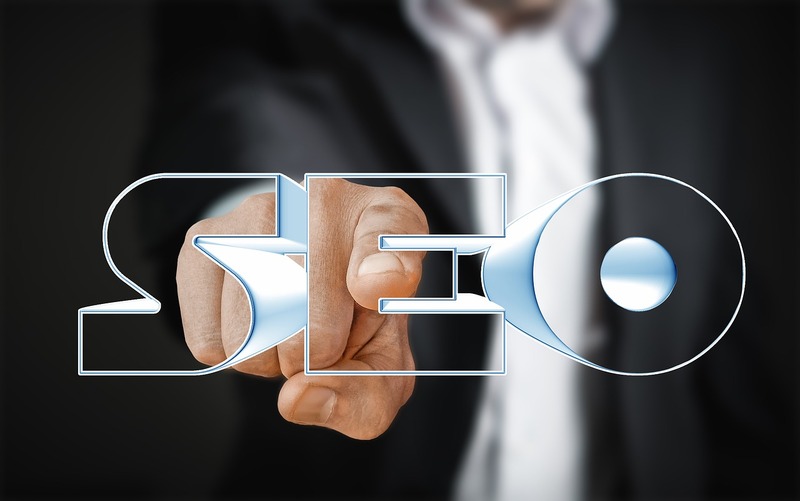 If you can get companies, businesses and bloggers to point some links to your site, then you’ll soon enjoy higher search rankings in a relatively short time. This tells Google that your site has some excellent content and will put you up higher in the results. Inbound links that come from high-quality sites are even better as long as you put in relevant keywords and the post is relevant to your niche.